The success story continues. At Blaser we believe the natural world had it right all along and our goal is to combine ergonomic perfection with the soul of elegant Caucasian walnut. To underscore this modern classic, exotic ebony wood was carefully selected to accent the fore arm tip and the pistol grip cap. Wood grade 4 and 7 has been selected for the initial offering of the R8 Success. MSRP begins at $5,328. The result speaks for itself. The new member of the R8 family has claimed its place. 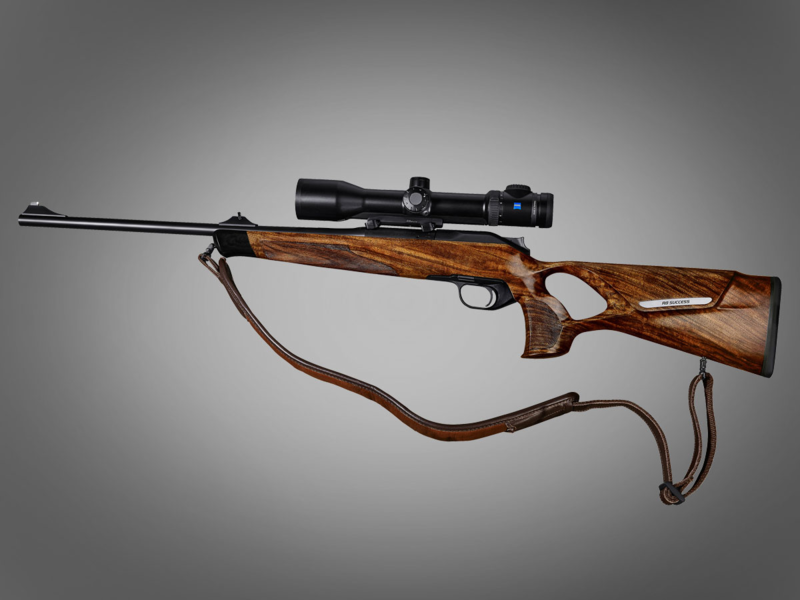 Now the wood aficionado in all of us can experience not only the soul that comes from elegant Caucasian walnut but also the increased accuracy due to the relaxed ergonomic perfection found in the Success rifle. You’re going to need a bigger trophy room! 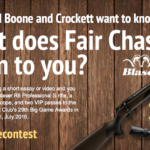 All Blaser firearms carry a 10 year manufacturer’s warranty. 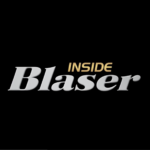 For additional information visit Blaser USA at www.blaser-usa.com.